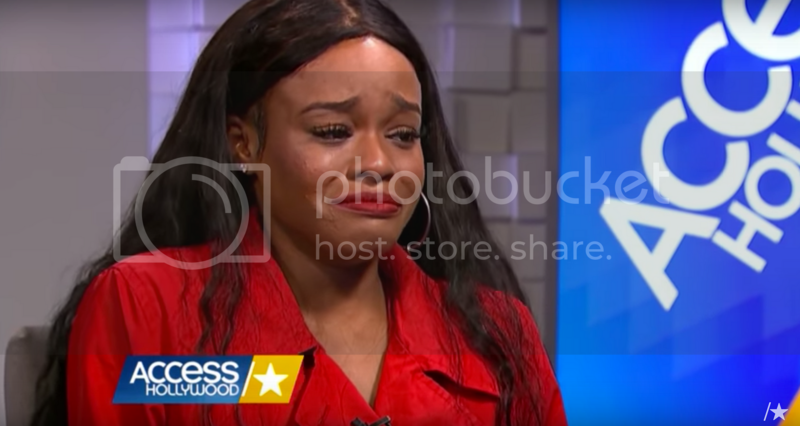 Azealia Banks tearfully encountered her violent encounter with Russell Crowe on Access Hollywood. 25-year-old Banks told her side of the highly publicized story and the hurt she feels because of public reaction. “Every time, every time something like this happens I’m always like being blamed for like wanting this kind of attention. Like who the f–k wants to tell somebody they got spat on? You know, that’s humiliating. And I’m just like really, really humiliated,” Azealia said. Banks says she feels especially betrayed by the lack of action from her friend, RZA. Azealia says that Russell mocked her career during the dinner party and that he choked her, picked her up, and threw her out of the room after she had an altercation with a woman at the party.